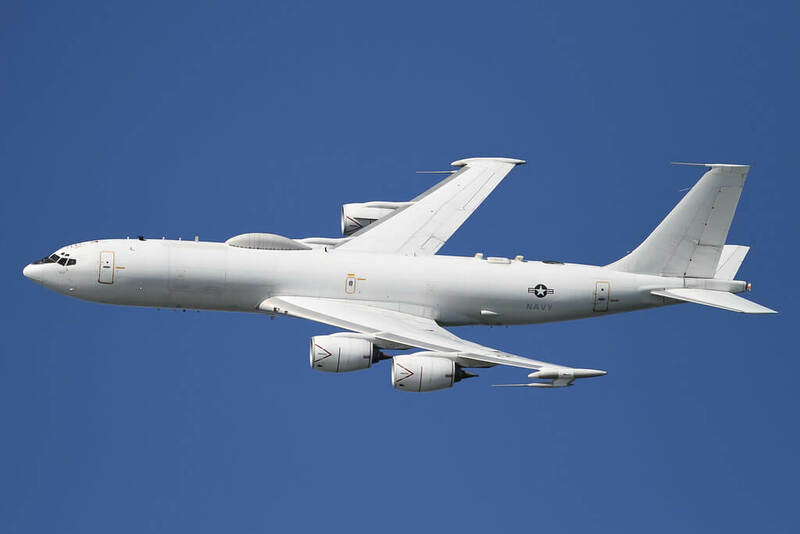 The E-6 is based on the Boeing 707-320 and is the last new-build variant of the 707 in production. 16 examples were built between 1987 and 2006. 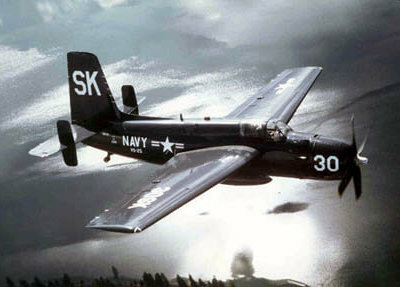 The role of the aircraft is as an airborne command post and communications relay aircraft for communicating with submerged US Navy submarines. This title contains two flight manuals for the Boeing E-6 Mercury. 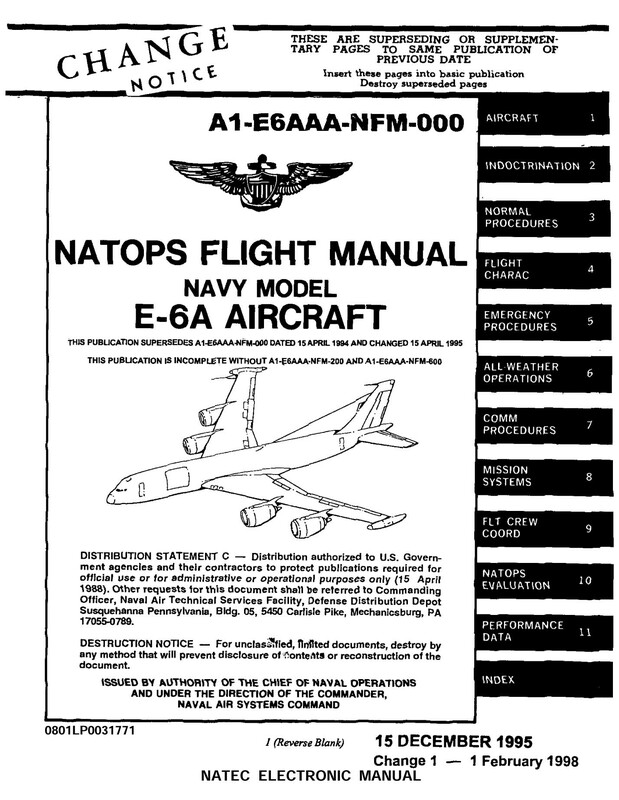 US Navy NATOPS Flight Manual for the E-6A, A1-E6AAA-NFM-000 dated 15-12-95 revised to 11-2-98 with approx 1177 pages. 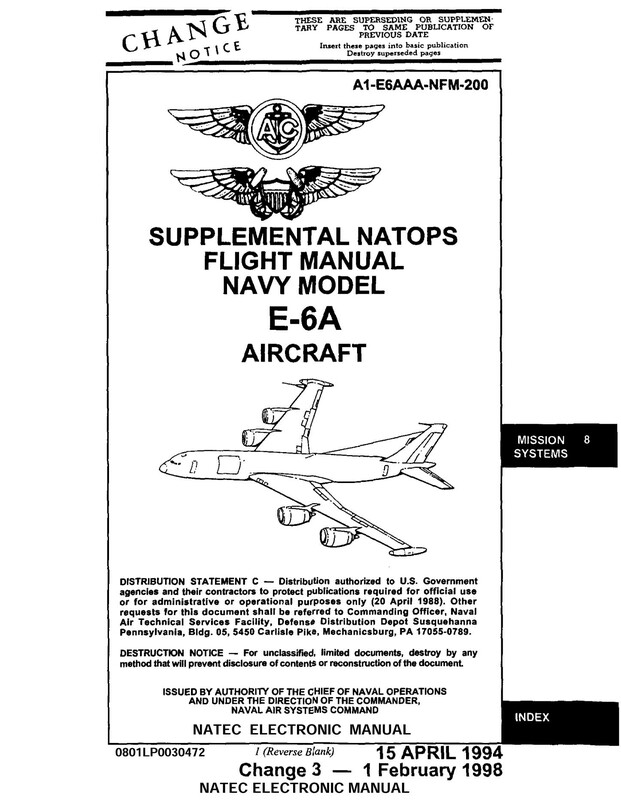 US Navy NATOPS Supplemental Flight Manual for the E-6A, A1-E6AAA-NFM-200 (Part VIII – Mission Systems) dated 15-4-94 revised to 1-2-98 with approx 401 pages.